Chad Tebben has been appointed the Mid-Central Regional Sales Manager for Dorner Mfg. Corp. In this new position with Dorner, Tebben will be working with sales channel partners and key accounts to grow the company’s industrial and sanitary conveyor business throughout the Mid-Central region of the United States. 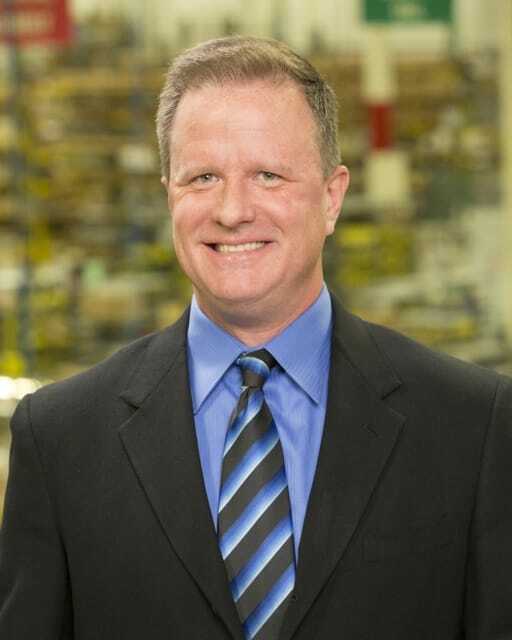 Tebben brings a strong sales and management background, as well as extensive packaging and material handling experience to Dorner. Tebben joins the company after a 14-year career with Habasit, an industrial belting manufacturer in the Chicago area. “Anyone in the industry can see that Dorner is an innovative, growing company, and I’m looking forward to helping it expand its market share in the Mid-Central region,” Tebben said. Tebben lives Highland, Ind. To contact him, his email address is chad.tebben@dorner.com.